Nationality in Ethiopia is set forth in the 2003 Proclamation on Ethiopian Nationality. This supplements the provisions on nationality in the 1995 Constitution and replaces the 1930 nationality law (the continent’s oldest legislation on nationality). The 2003 law made naturalization easier and removed gender discrimination. When Eritrea seceded from Ethiopia in 1993, the process raised questions about nationality in cases of state secession. When war broke out between Ethiopia and Eritrea in 1998, the question became more sensitive. 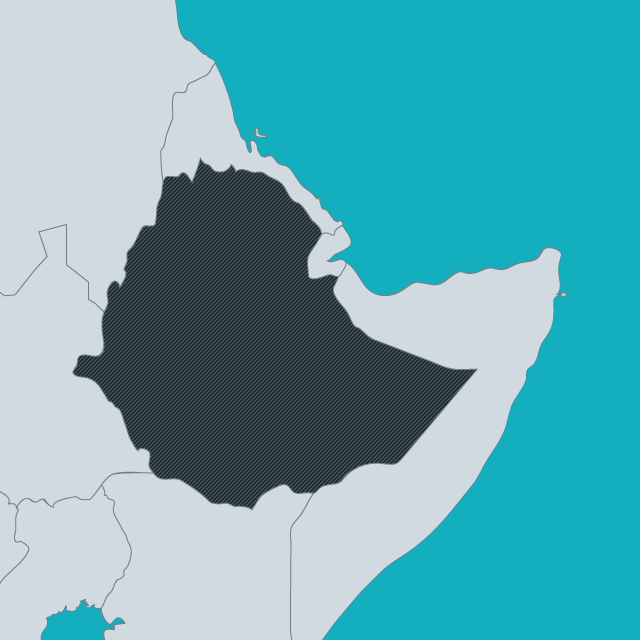 Ethiopia began to deport persons of Eritrean origin, ultimately affecting some 75,000 people. Others were denationalized when, in July 1999, the government announced that all of those who had registered to vote in the referendum on Eritrea’s independence had opted for Eritrea nationality by so doing. Although the 2003 law has allowed some Eritreans to regain their nationality, they still reportedly face difficulty accessing identity documents and harassment (for more information see Struggles for Citizenship in Africa p.98-105). These issues were litigated before an arbitration commission convened by the International Court of Justice in The Hague. An additional challenge to citizenship in Ethiopia is the question of internal citizenship and federalism. The 1994 Constitution devolves a large amount of power to states divided on the basis of language and ethnicity, which has created challenges for those who are not members of the dominant ethnic group in the area where they live (See Struggles for Citizenship in Africa, p.112-114). The UN Committee on the Rights of the Child expressed regret in 2006 over Ethiopia’s lack of infrastructure to ensure that births are being registered properly.